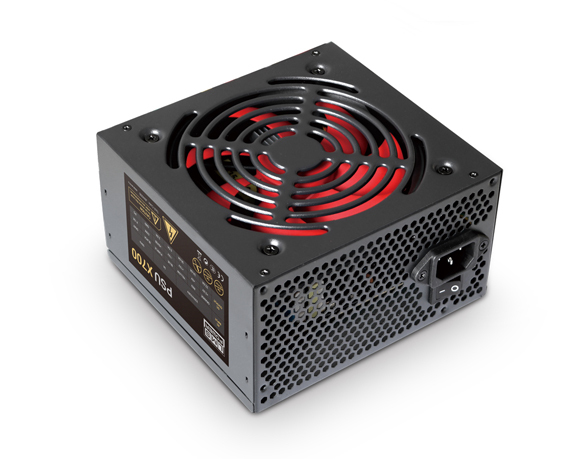 The new LMS Power Computer Power Supply (PSU) is the ideal product for all types of system builders and computer enthusiasts who build there own systems or for general IT requirements. The X700 features proven Intel v2.03 compliance and 24-Pin design. Coupled with a variety of power features including SATA and standard 4-pin for legacy devices, as well as floppy - all in the standard ATX form factor. 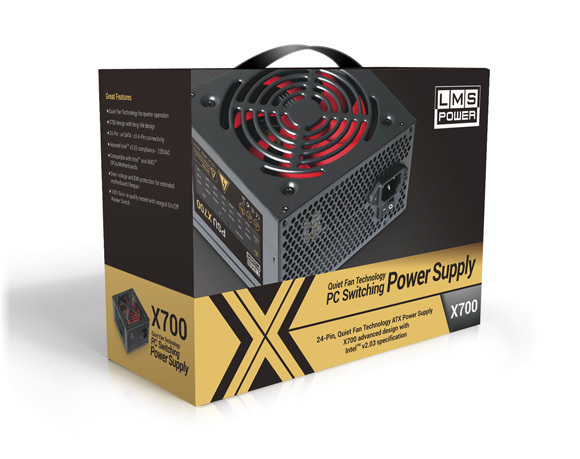 Using high-quality components throughout manufacture assures a long service life together with 100% burn-in and HiPot testing to give you extra reassurance that the LMS Power X700 can go the distance for your Intel and AMD computing needs. ©Copyright by LMSDATA 2015, All rights reserved.